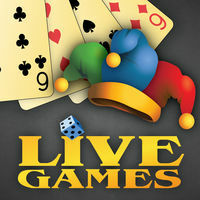 Durak LiveGames is a known since childhood game. There are 4 types of game inside the app: Durak throw-in, Durak passing, Durak pile-up, Durak 2×2. 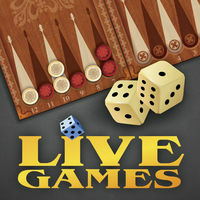 Backgammon LiveGames contains 2 types of online backgammon: long and short with real opponents.